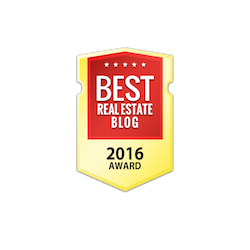 There are many kinds of real estate listing photo mistakes that can be made when listing your home for sale. Realtors know these mistakes and will do their part to make sure these types of photos do not end up in the advertisement of your house, however if you are going it alone doing a for sale by owner you will need to learn these and avoid them at all costs. Below are some real estate listing photo mistakes that you need to be aware of so that you don’t make them. One of the worst things you can do when listing your house is to show pictures of each room’s corners. We all remember children having to be put in the corner in the olden days of school and therefore the corner is not a very friendly spot to show when listing your house pictures as it may have some negative connotations associated with it. If you want to show how big a room is, be sure to include at least two corners of the room in the picture, not just one corner. It is best to not take pictures of the outside of your house at night if you want to use it as a listing photo. 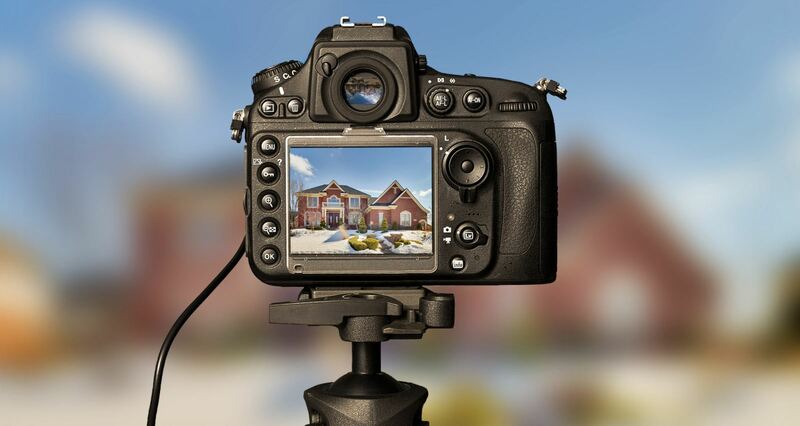 The best time of day to take a photo of your home for a listing photo is when the sun is shining brightly and the entire house looks nice and inviting. Taking a photo of your home with a distorted lens to try to make the room look bigger is an old trick that needs to stop. Everyone knows that the picture is distorted and that the room is not as big as you are trying to make it seem. Do your best to make the photos give a clear representation of what the room actually looks like so that folks are not disappointed when they come for a tour. Make sure when taking a picture of a particular room in your house that you don’t show more of the ceiling fan than the room itself. These types of pictures can look very dated and make your home look less than stellar. If you do your best to avoid these common listing photo mistakes you will be well on your way to making the best impression of your home with photos. When you make a good impression with photos, you are more likely to get a bit of interest in your home that may even turn into an offer!